Raider Themed Workshop Add-on -BRnB Standalone - Automatron Req. 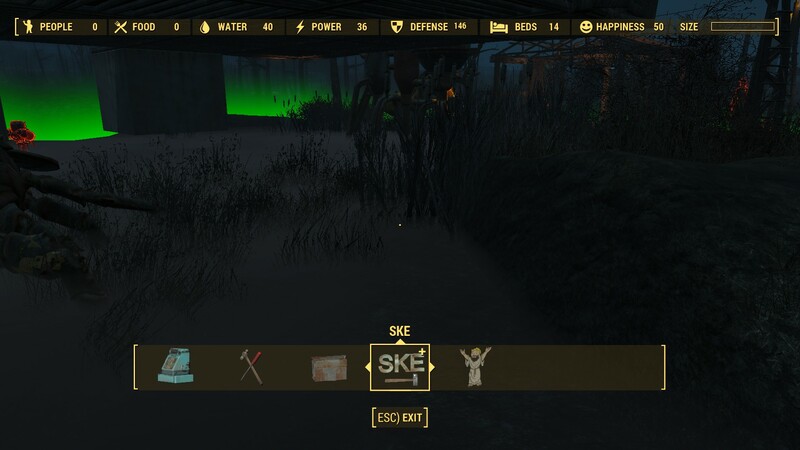 Fallout4 Nexus, Sharlikran. 1 Oct 2018. Settlement Keywords Expanded. 22 Apr 2016 <https://www.nexusmods.com/fallout4/mods/12226>.